A leading youth charity is urging disadvantaged groups of young people who live in Cardiff to take up the offer of a free holiday. Only weeks remain for people to submit applications for YHA (England and Wales)’s Challenging Lives and Challenging Places Breaks Programmes. Applications will close on 1 November 2018. Young people aged 8 – 18 who live in areas of deprivation or are living with a disability, medical or mental health condition, or those who are recently bereaved, homeless or are a young carer, are all eligible to apply for a two-night stay at a youth hostel. Underpinned by YHA’s ethos that ‘where you go changes who you become’, YHA’s Breaks Programmes are an opportunity for young people to have some quality time away from difficult circumstances and, instead, focus on improving their own physical and mental health and wellbeing. 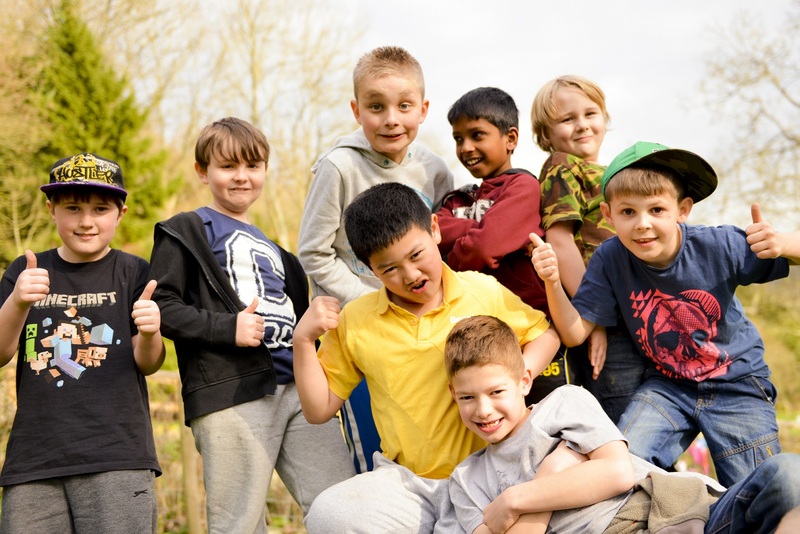 Launched last year after it was revealed that more than two million children miss out on a break from their difficult lives because the challenges of daily life are too great, YHA’s Breaks Programmes are designed to provide either free or supported stays in a youth hostel in England and Wales. Research has shown that a break away can improve health and wellbeing, increase resilience (the ability to cope with future challenges), improve behaviour and school attendance, build life skills and improve future prospects. Groups of young people can choose to stay in youth hostels located within city, rural and coastal areas that are easily accessible by public transport. During the break they will be provided with accommodation and meals throughout their stay. To apply for either a YHA Challenging Lives or Challenging Places break visit www.yha.org.uk/apply-support. For help to complete the application or for any queries please contact the YHA Breaks team on 01629 592 723 or by an email to breaks@yha.org.uk.